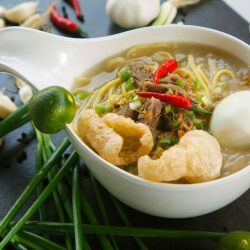 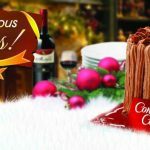 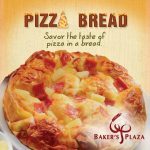 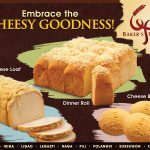 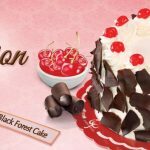 Baker’s Plaza is the one-stop bakeshop that offers the widest selection of delicious and unique taste of breads, pastries, and cakes, best for and Pam-pasalubong to your loved ones. 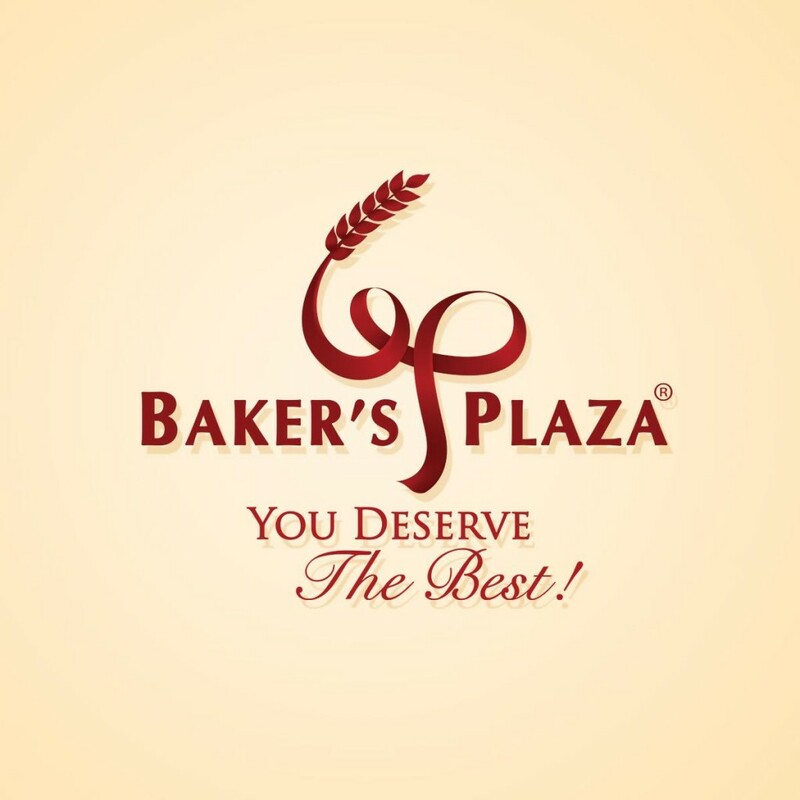 Not just the usual bakeshop but also a dining place for casual meetings or for a simple chat over a cup of brewed coffee. 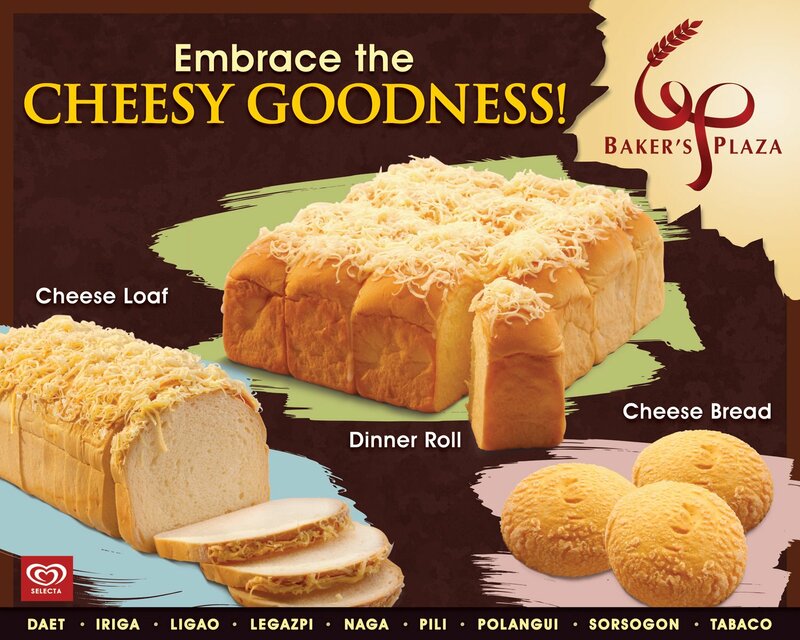 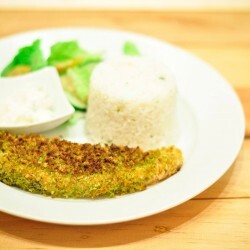 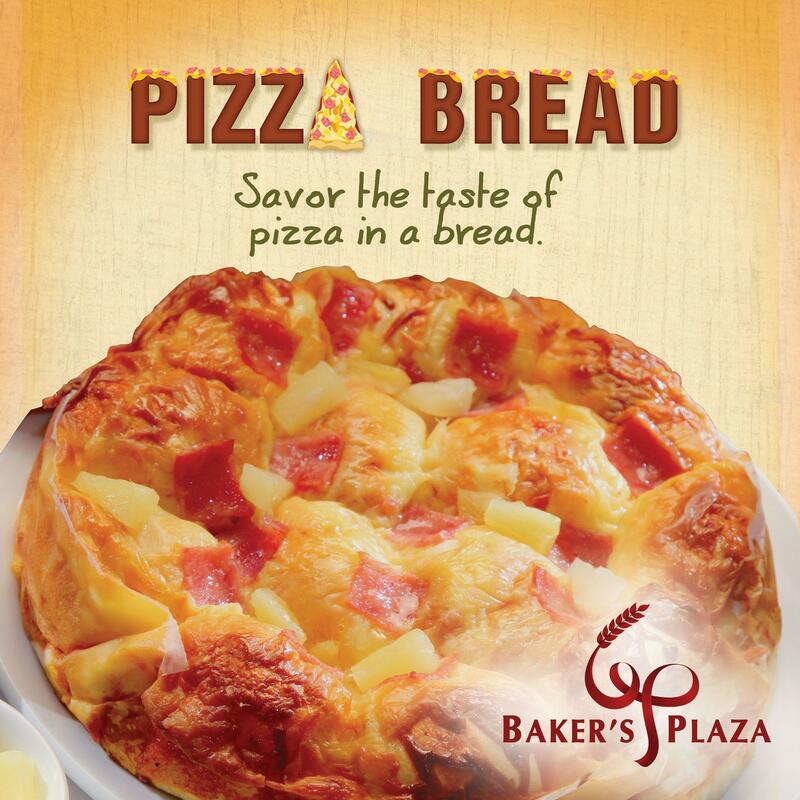 Visit the best bakeshop in Naga City, Baker’s Plaza – The Real Taste of Quality & Freshness!